When O.C. 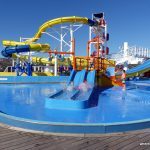 native, Amanda from HotMamaTravel, gave me this guest post about Orange Country, I must say that I was disappointed – that we basically skipped over Orange Country on our recent trip to Southern California! 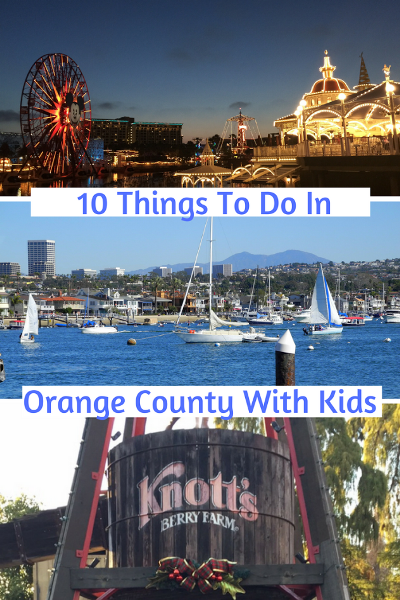 Below, Amanda shares her top things to do in Orange Country with kids and will give you 8 reasons why you should stay longer than what it takes to just visit Disneyland and Knott’s Berry Farm! 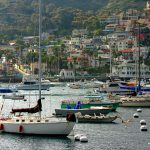 With it being the setting for shows like Real Housewives, Laguna Beach, Arrested Development, The O.C and a host of numerous other popular films and television shows, some may come to the conclusion that Orange County, California is too expensive, too health conscious, too weird and too snobby to have a fun affordable family vacation. 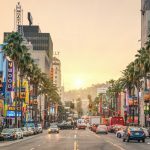 Well, you can breathe a sigh of relief, because as an OC native, raising my kids here, I can tell you that Orange County is a great place for families and better yet I know all the best places for families looking to have a good time no matter your budget! We can’t talk about Orange County without talking about the beaches. We actually have 15 beaches along the Orange County coast. 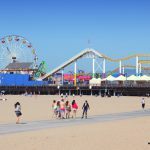 My personal favorites are Laguna, Newport and Huntington, because I love the atmosphere, easy beach access and the number of activities available to keep everyone entertained. As if just staring out to the beautiful sea wasn’t enough and when you are traveling with kids, it usually isn’t enough. Happily, the weather year round is pretty mild and we often take our kids to play at the beach even in the middle of winter. We actually camped at Newport Dunes for my son’s birthday! So, feel free to visit anytime! Everyone has sandy toes here and your visit wouldn’t be complete without some sand between yours. Remember those activities I mentioned at the beach? 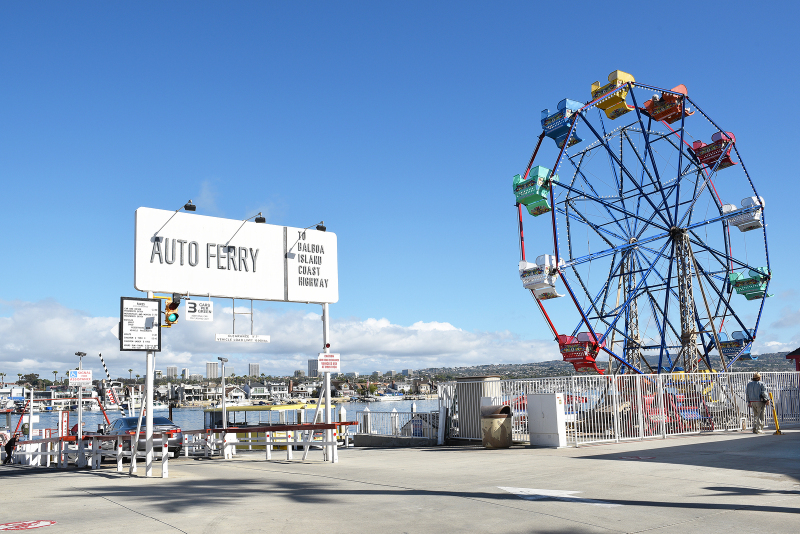 Well, Balboa Fun Zone is a favorite of ours when we are visiting Newport Beach. 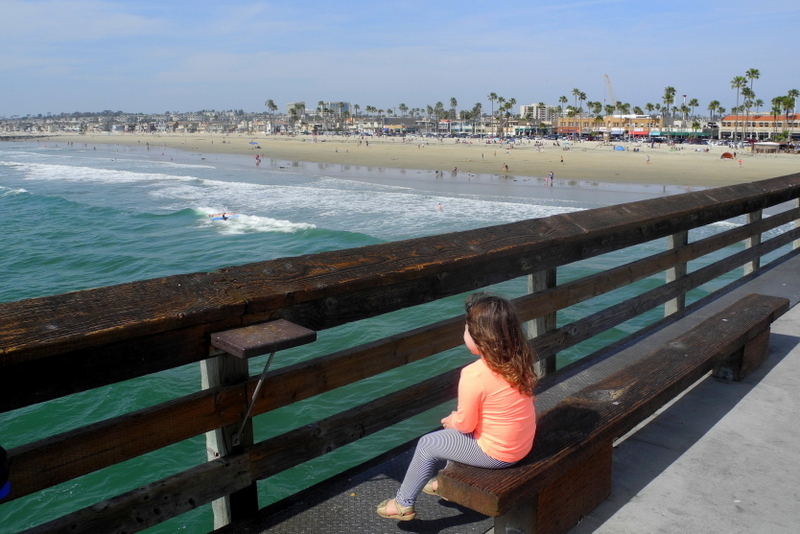 Unlike the East coast, we don’t have many boardwalks and Balboa is one of them. It actually runs along the harbor, but still just as lovely with all the sail boats and yachts. I love the kids love the Ferris wheel, arcade and Ocean Explorer lab, but I love the Harbor restaurant with the longest happy hour in the county! Hey, mama has to have fun too. Best part, kids are allowed in the bar so wrangle up the crew, pull up a seat and enjoy the views. Orange and Disney go hand in hand. Although it is a huge tourist attraction, even locals can’t shake their love of Disney. Not only is Anaheim home to the original Disneyland, it is also home to Disney California Adventure. There’s no doubt that Disney can be an expensive excursion for families, but there are some affordable options. 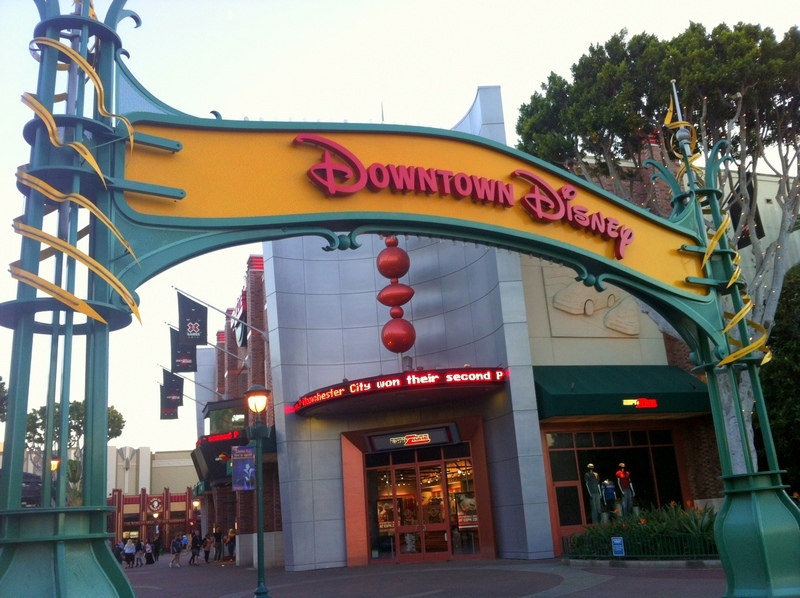 For instance, hanging out at Downtown Disney is a popular spot to absorb the vibe, dine, shop and listen to live music. It is also surrounded by the many Disney resorts and hotels, so families can pop in for a character dining experience any time without even entering a park! Disney isn’t the only popular theme park in Orange County. In fact, it isn’t even the oldest. Knott’s Berry Farm holds the title as Orange County’s first theme park. Once an actual farm, since 1920 the Knott family sold berries, jams and pies. Interestingly enough, it was here that the boysenberry was invented. Then in 1934 Mrs. Knott started selling her famous fried chicken along with opening some shops and by 1940 Mr. Knott opened the Ghost Town. From there it has continued to grow into what it is today. 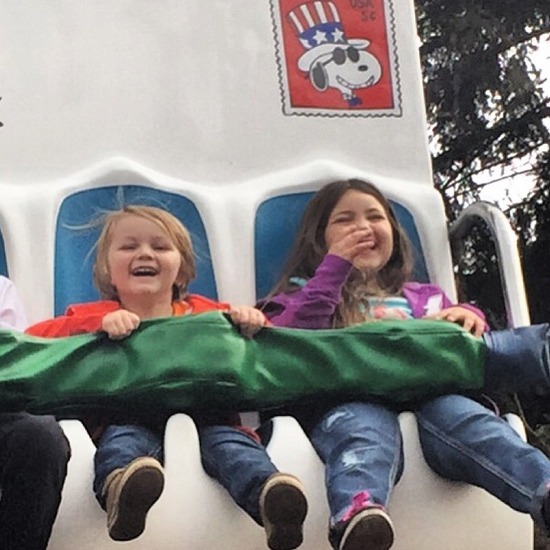 Not only is this theme park fun for the family, it has a historical element that makes it even more special. It is hot in California most the year, so it makes sense that Knott’s eventually added a water park to their list of attractions. Right across the parking lot of the main theme park is Soak City. You can get tickets that include entry into both attractions. 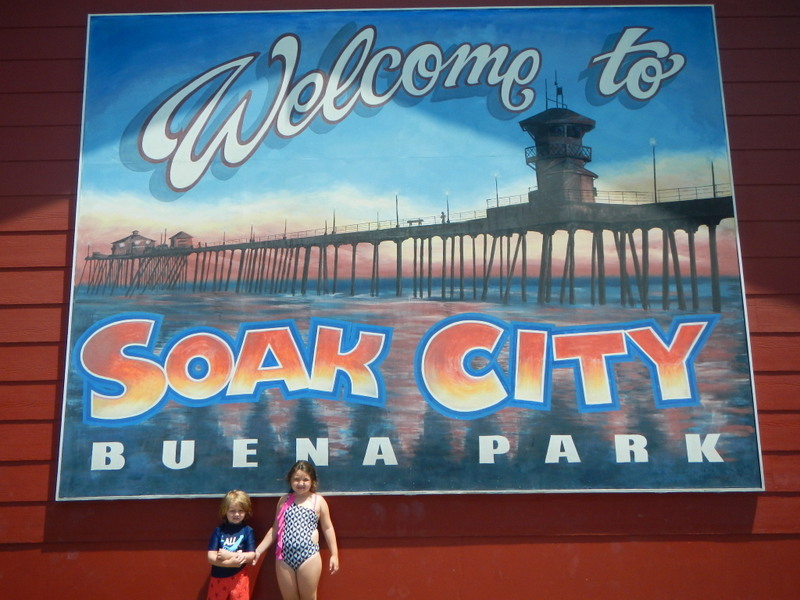 So, what we like to do in the summer is to go early to Soak City and let the kids cool down. Then by the afternoon we head over to Knott’s Berry Farm. 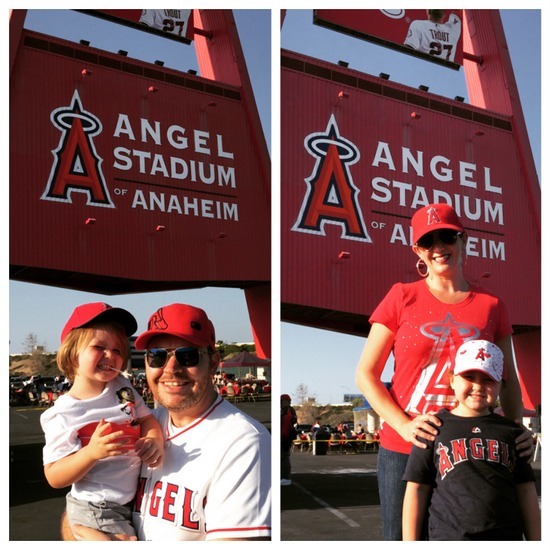 When visiting the OC why not root for the home team? The Los Angeles Angels of Anaheim play at the Big A or Angels Stadium and you can catch a game. This gorgeous stadium was once owned by Disney, so not only is it aesthetically pleasing but it is also made to be super family-friendly. There is a water fall and shooting geysers, rally monkey and fireworks. It is basically a sports themed amusement park. Go back to the middle ages and cheer on your knight during dinner and a tournament at Medieval Times in Buena Park, which opened in 1986. Guests get assigned a kingdom and then the show begins. The Andalusian horses demonstrate their skills, before the Royal Falconer shocks the crowd by releasing a real falcon into the arena. There is lancing, jousting, sword fights, feasting and more. It is celebration of grand portions! One of the many California missions, Mission San Juan Capistrano was founded in 1776 and its ruins can still be explored today. Steeped in history and culture, the grounds are beautiful and peaceful. Each room offers interactive learning experiences, allowing kids to see, touch and play. There is so much for kids to explore, that they will love running around peeking around every corner. 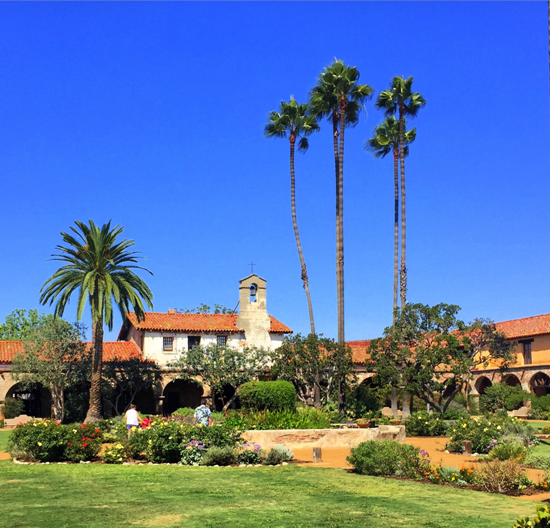 Plus, San Juan Capistrano is a lovely area of Orange County and the mission is surrounded by great restaurants for making a full day of fun and history. Who doesn’t love getting an up close peek at life under the sea? 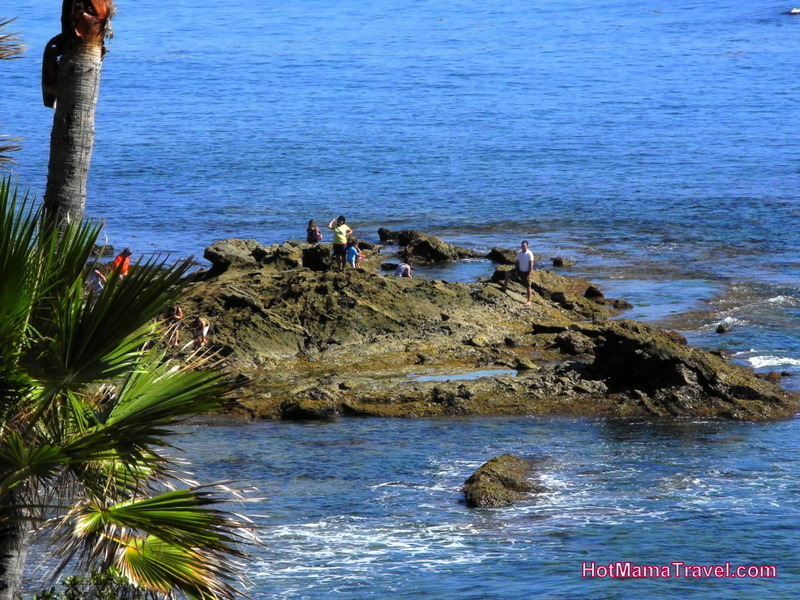 At the tide pools of Laguna Beach and Corona Del Mar, you can observe hundreds of species such as sea anemones, urchins, mussels, octopuses, crabs and star fish. These are protected areas, so one must be very careful not to cause damage. So, no touching and be careful where you step. 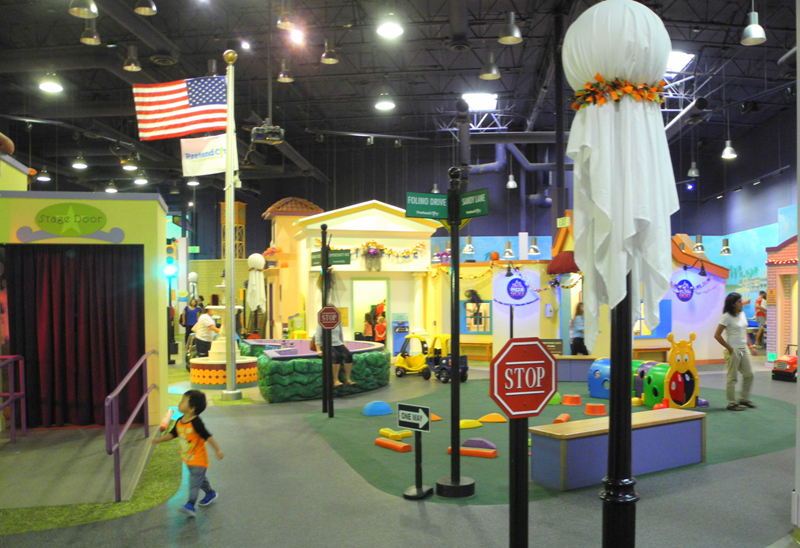 There are a few children museums and discovery centers in Orange County, but for little kids, Pretend City is a blast. Through interactive exhibits, children get to see much goes into how cities function. Kids can pick fruits and vegetables at the farm, build at the construction site, clean up the beach, put on play at the theater, or even become a doctor. The list goes on and on! It is just so much fun for them, because everything is meant to be played with and enjoyed. Santa Ana Zoo is definitely not as big San Diego Zoo or Los Angeles Zoo, but its smallness is what makes this zoo special. Primarily focusing on animals from Central and South America, the zoo is home to over a dozen species of primates and must house 50 monkeys at all times. 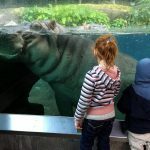 Since it is a smaller zoo, there is ample opportunity to interact with the animals and participate in all the zoo’s attractions. It has a very casual vibe and makes for a relaxing day with the family. You can read more about Amanda’s adventures with her family on her blog HotMamaTravel.com or follow her on Facebook, Instagram, Twitter and Pinterest. You can also read our full guides to neighbouring Los Angeles and San Diego. Amanda is an Orange County native with a driving passion to see the world with her family. As a busy mama of 2 rambunctious kids, she and her crazy scientist husband are always looking for the next adventure... usually on a budget. Amanda is dedicated to helping families travel affordably, and more frequently, with practical, easy-to-follow tips. For more excitement, visit Hotmamatravel.com and follow on Facebook, Instagram, Twitter and Pinterest. Amanda made a great post, Sharon. Orange County seems fun to visit. It also has a beautiful name. Really i am inspired by you after reading this content, keep inspiring! !